You already know that search engine optimization SEO is necessary for your business. 61% of marketers say that growing organic presence and improving SEO is their top inbound marketing priority. To do that, they are pouring their resources into link building. A Senior Strategist at Google said that links pointing to your site is one of the top two site ranking measures. That means you need to grow your link base to appear in those top search engine results. If you are seeking to improve your SEO game, there’s no need to be overwhelmed. Here we take a look at the top three tools for helping you improve your online presence. 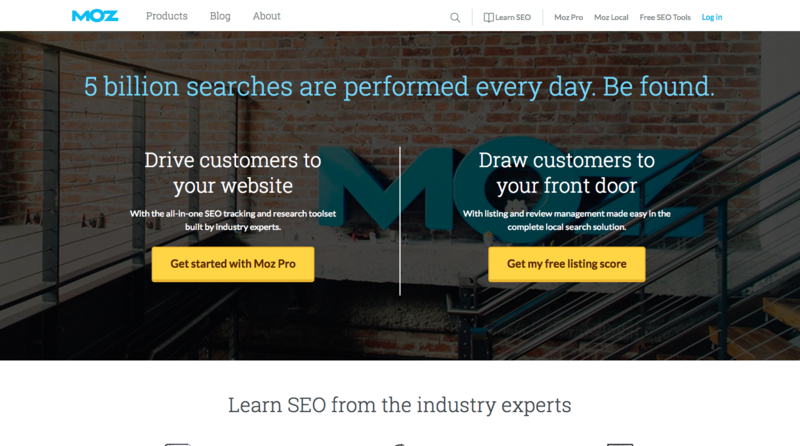 Moz is an all-in-one suite of SEO tools. Though Moz features many helpful tools, the most influential tool used for link building is it’s link explorer. The link explorer helps you find new links and to enhance the strength of current links. You start by examining your overall link health. This includes an overview of discovered and lost links. You can see your domain authority as well as your competitor’s. There is a spam score feature showing which links need to be investigated and perhaps removed because they are considered spam by Google, which will give your site a penalty. You can also explore competitive link building and track your link building campaign. With its link tracking list, you can create a list with the target url than add urls you want to follow. The tool allows you to see which links you got and how they are linking. You can also add notes on your outreach efforts. How it fits: Moz is your one-stop-shop for all things SEO, including backlinking. The tool gives you a high level picture of site performance while giving you a detailed view of the best sites to reach out for backlink opportunities. Buzzstream is all about relationships. It is designed to help digital marketers build the right relationships, drive traffic, and boost rankings. It offers automated research on influencers and keeps track of all your conversations and sends reminders so you don’t forget to follow up. Your team can easily access all notes and project updates on one platform. Buzzstream is made with link builders in mind. This tool allows you to research prospects efficiently, create a prospects list, add contacts to your campaign and automatically access website and social metrics. It also equips you to send personalized, relationship-based outreach easily and track the progress on your link building campaign. 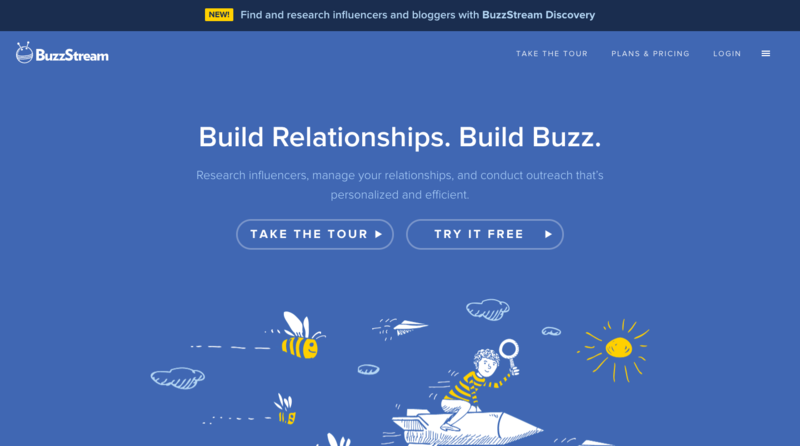 How it fits: Buzzstream can be a valuable addition to your backlink campaign by identifying and connecting you with influencers in your niche. The key to a strong link building campaign is its organization. 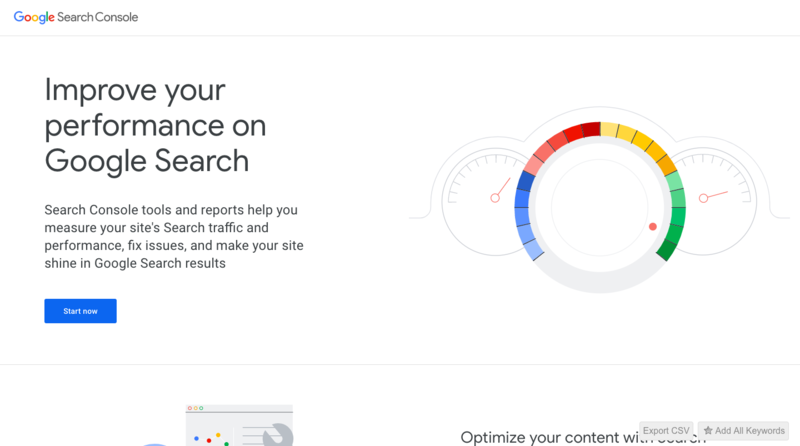 Google offers a wide variety of tools that can help you produce the right content for your campaign, schedule and track it, and keep it organized. Google Calendar allows you to set deadlines and stick to them. Google Sheets can help you keep your contacts organized. Google offers other specialized tools for SEO professionals such as Google Trends and Google Console. Google Trends is helpful in understanding what your potential viewers are searching for. This can help you build better content that other sites will want to link to. Google Console features many tool to optimize your website. The most helpful tool for link building is the Search Traffic feature. This tool shows you how many links your site has, who links to you the most, your most linked content, and a list of all your link urls. How it fits: Some Google tools (like Console) can give you better detail to provide context to your campaign and find the most relevant content for backlinking. Using different Google tools might feel overwhelming if you are new to link building. Other software can integrate with Google capabilities to give you deeper insight into your link building efforts. 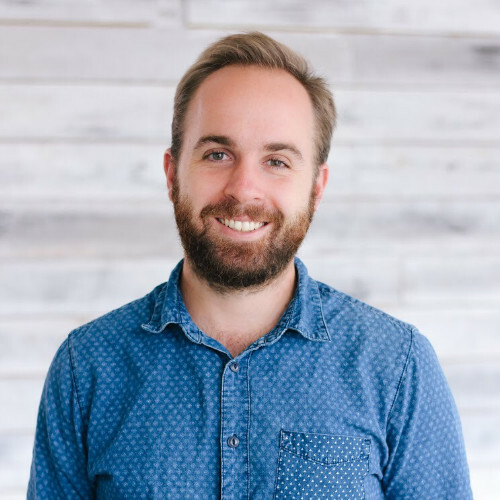 For example, Supermetrics can pull data directly from Moz, Search Console and 40+ other data sources to Google Sheets and Google Data Studio. Users can use the connector to create automated reports on backlink campaigns. Brooklin writes about the latest tools and small business trends for TrustRadius. When he is not writing, you can find him reading YA dystopian fiction (with guilty pleasure) and cooking.